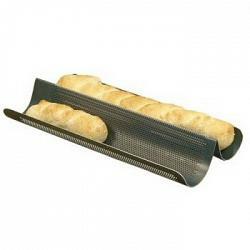 This wonderful French bread / baguette pan features a perforated surface which allows hot air circulation during baking. 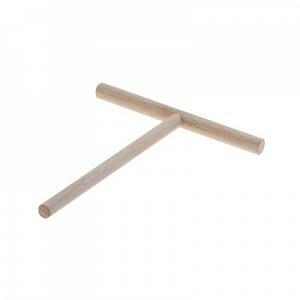 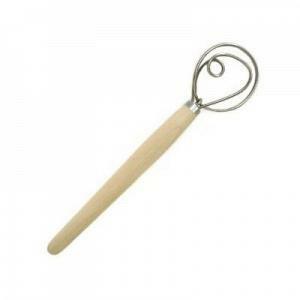 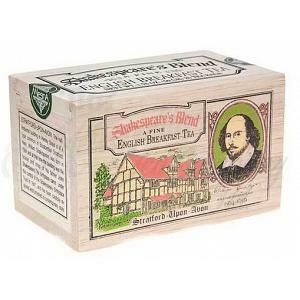 This will provide your breads with a crusty crust. 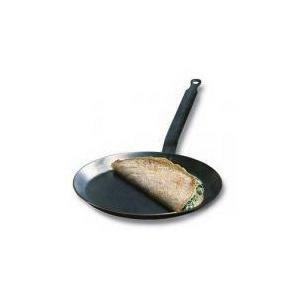 The non-stick pan is made from heavy gauge steel with a silver-stone finish. 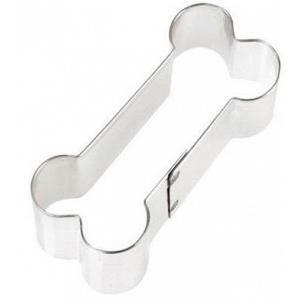 You will love your french breads baked with this French bread / baguette pan! 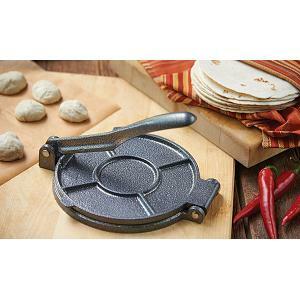 The perforated bread pan has the following dimensions: 16 x 8 x 2 inches / 40 x 20 x 5 cm.